We have a private, state-inspected quarantine facility, where dogs and cats, puppies and kittens—who otherwise may have been unnecessarily euthanized at the Bladen County shelter—can be quarantined. They are cared for by ASF volunteers until they are cleared for travel to approved rescues, usually within two weeks. This eases the burden on the county system and lessens the burden on Bladen County taxpayers. Dreams can become a reality for hundreds of homeless, unwanted, abused, and surrendered animals at the Bladen County Animal Shelter. 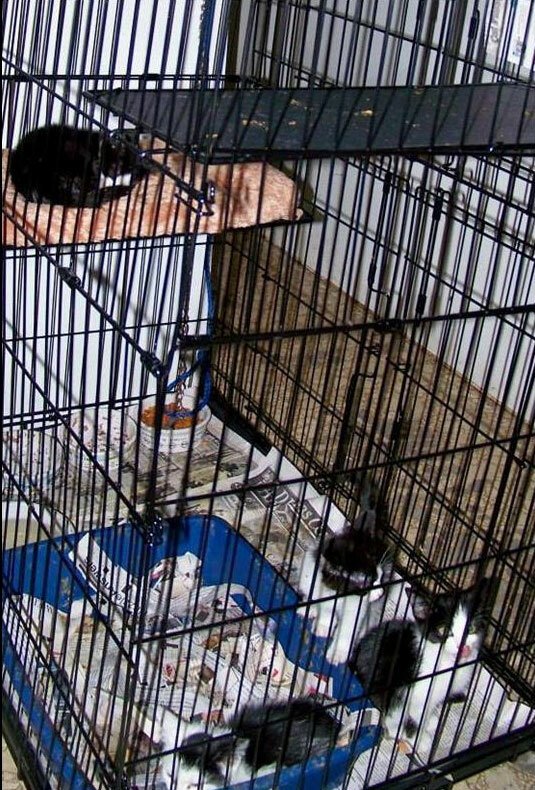 To ensure that rescue organizations partnering with us and Bladen County are receiving as healthy a puppy as possible into their adoption program we initiated the Puppy/Kitty Quarantine Program, which is funded by donations. healthy and ready for the many qualified and wonderful rescue organizations that we deal with all over the country. What a small price to pay for a chance at a new life! 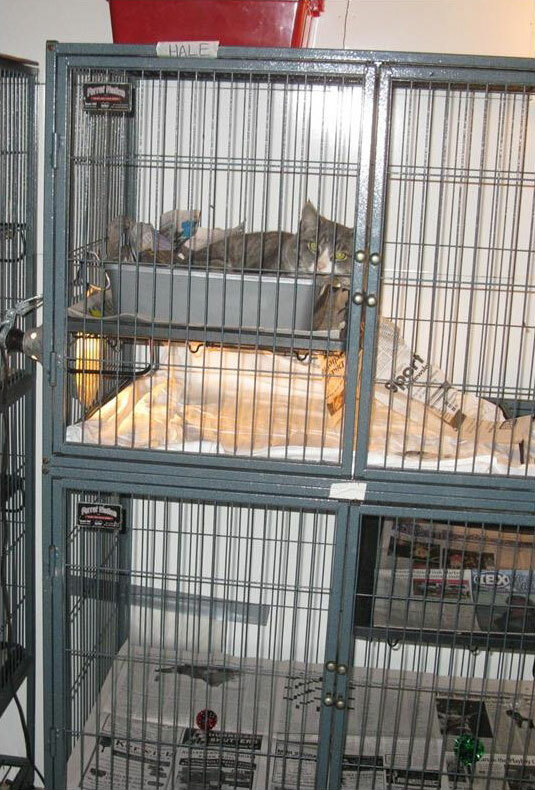 At the county shelter, animals are euthanized after a holding period if space is needed. Thus, the ASF quarantine buys precious time for grown dogs & cats. Sponsorship is critical for older animals—young adults tossed away when they grew big and rambunctious, or seniors callously dumped when they began to slow down and acquire health issues. Consider sponsoring a particular dog or cat that you view on Facebook or Petfinder to help the receiving rescue organization cover transport and extra veterinary expenses. With your help, the rescue is likely to take even more dogs & cats!